ISS’ vote recommendations continue to have an impact on the outcome of SOP votes. 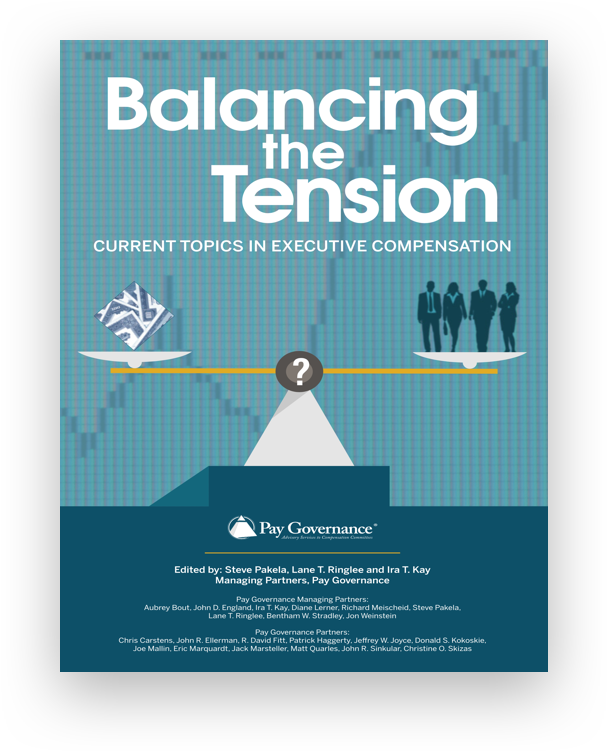 These recommendations are determined based on quantitative and qualitative reviews of each company’s executive pay program. 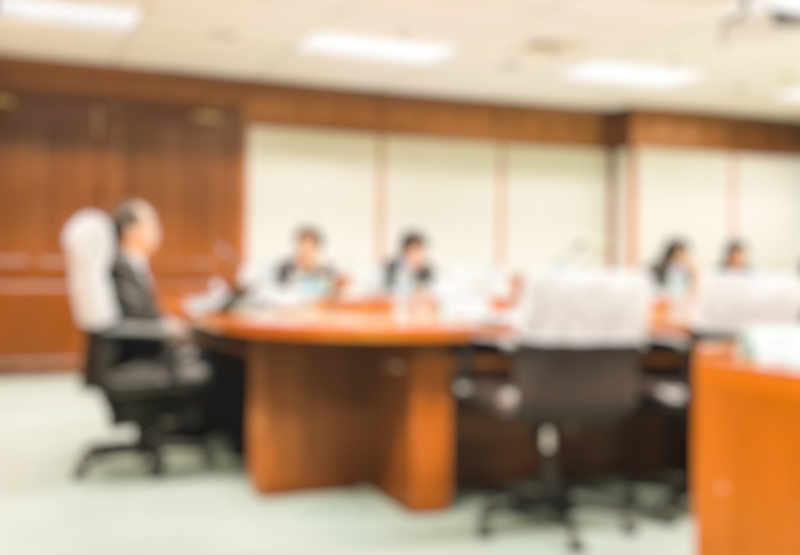 Pay Governance’s research of companies that received a “HIGH” concern on the quantitative test is the first comprehensive study to analyze empirically how ISS’ qualitative reviews impact its vote recommendation and SOP votes. Pay Governance developed a proprietary Qualitative Factors Score to measure the impact of ISS’ qualitative review on ISS vote recommendations for companies challenged by ISS’ quantitative test for the 2013 proxy season. Subjectivity is inherent in any qualitative assessment. Accordingly, the Qualitative Factors Score is only an indicator and cannot predict ISS vote recommendations. Say on pay (SOP) vote results continue to indicate that shareholders seem to be endorsing the executive pay model. Over the past three years there have been more than 7,000 votes; the preponderance of companies have received more than 90% support from shareholders and only 142 Russell 3000 companies have failed. (1) This indicates that nearly all companies are able to maintain pay programs that both motivate the executive team and satisfy institutional shareholders. Nevertheless, 893 Russell 3000 companies have received an “AGAINST” recommendation from Institutional Shareholder Services (ISS), primarily due to pay-for-performance “disconnects.”(1) Further, we know from experience that many companies receiving “FOR” recommendations were initially concerned that they would receive an ISS “AGAINST” SOP vote recommendation. ISS conducts two tests of pay-for-performance: quantitative and qualitative. A quantitative test of pay-for-performance is the initial screen for its voting recommendation (with the most important test comparing CEO pay and TSR performance relative to companies selected by ISS). While there are many flaws with the ISS quantitative test, it is a reality facing companies in the SOP process. Once the quantitative test is complete, ISS then conducts a “qualitative” assessment to determine a final vote recommendation. ISS maintains, and our analysis confirms, that approximately 50% of the companies that fail the quantitative test ultimately receive an ISS “FOR” SOP vote recommendation. Thus, the qualitative assessment is another important feature that companies need to understand and anticipate in forging their ISS/SOP strategies. (3) This is even more important given the recent proposed change to the ISS methodology, which is the elimination of 1-year pay and TSR and sole focus on 3-year pay and TSR for the quantitative test. Pay Governance researched how various qualitative factors impact ISS’ ultimate voting recommendation in 2013 for those companies that received a “HIGH” concern on the ISS quantitative tests. We focused only on companies that received a “HIGH” concern on the quantitative test in order to have a relatively pure assessment of the impact of qualitative factors on the ISS vote recommendation (i.e., our results were not influenced by disparate concern levels on the quantitative test since all sample companies received a “HIGH” concern). We found that the number and nature (ISS “praises” or “concerns”) of individual qualitative comments by ISS were generally correlated with ISS’ 2013 final SOP vote recommendations. Pay Governance developed a proprietary methodology (“Qualitative Factors Score”) to understand how ISS’ qualitative reviews are related to its vote recommendations. The core of this methodology is a database of 118 companies, which includes all of the S&P 1500 companies that received "HIGH" levels of concern on the quantitative test for 2013 and which were therefore subject to ISS’ qualitative review (data collected as of mid-June 2013). We split the sample into companies receiving “FOR” and “AGAINST” vote recommendations from ISS and analyzed the influence of the Qualitative Factors Score on the ISS vote recommendation. Importantly, we found that the “FOR” and “AGAINST” recommendations within our sample were not influenced by ISS’ quantitative RDA results, and thus the explanatory nature of the Qualitative Factors Score is not tainted by RDA results. (4) We did not assess the reason nor the logic as to why ISS’ quantitative screen resulted in a “HIGH” concern; our focus was on the qualitative review and resulting ISS vote recommendation, and, most importantly, the shareholder vote outcomes. We analyzed ISS’ practices since it is the most prominent proxy advisory firm and provides some transparency regarding its policies and assessment practices. We reviewed qualitative factors cited by ISS in each company report, such as rigor of incentive goals, long-term incentive mix (time-based versus performance-based vesting), “problematic” change-in-control provisions, and use of discretion in bonus plans. We categorized ISS statements on these factors as ISS “concerns” (i.e., ISS’ negative comments) or “praises” (i.e., ISS’ positive comments) depending upon the specific nature of the comment in the ISS report. 1) The balance between ISS “praises” and “concerns” appears to have been influential in ISS’ final 2013 vote recommendations. This suggests the importance of having substantive pay practices that are viewed positively by ISS to offset some practices that may be viewed negatively by ISS. 2) The Qualitative Factors Score is a good indicator of ISS’ final 2013 vote recommendation for many companies. The median score for companies with a "FOR" vote recommendation from ISS was 0, while the median score for companies with an "AGAINST" vote recommendation was -8. 3) Our research supports the assertion that ISS analyst subjectivity and unique company factors may play an important role in final vote recommendations. The Qualitative Factors Score explains approximately one-half of the ISS vote recommendations (based on regression analysis), which reflects the subjectivity of ISS analysts’ individual company assessments as well as company specific characteristics and factors. 4) Our research suggests that once a company receives a "FOR" or "AGAINST" vote recommendation from ISS, the Qualitative Factors Score is not influential on the actual shareholder vote independent of the ISS recommendation. Said another way, the shareholders care about the ISS recommendation, but appear to be less concerned about the specific qualitative factors. This needs to be factored into the ISS response strategy. In many cases, even companies that received a “FOR” vote recommendation still received a concern on some of these factors (e.g., CIC provisions, rigor of incentive goals, and pay positioning). Therefore, this list should not be construed to represent the factors weighted most heavily by ISS. We caution that neither the list of ISS concerns or praises should be construed to represent the most influential factors by weight. However, these lists do provide potential “levers” that a Compensation Committee can adjust if the company is concerned about ISS’ view and wants to modify its pay programs in anticipation of a qualitative pay program review by ISS. Any potential program modification should also consider alignment with the company’s business, talent and shareholder objectives. Since ISS’ policies continue to evolve, and substantive changes generally occur annually, it is important to continue to monitor ISS’ stated policies and its applied assessment models. In addition, we caution that there is no model available to predict with certainty, in advance, ISS’ SOP vote recommendation, which, in the end, is highly dependent upon human judgment. 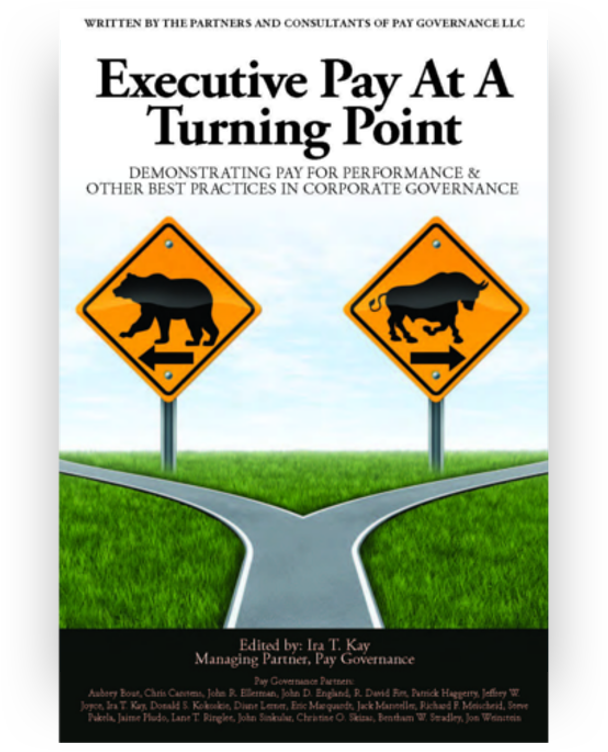 ‍1) Continue to design strong pay programs that best serve the company’s shareholders Companies should continue to design executive pay programs that best achieve their business strategy and talent needs, reflect good governance practices, and which are also viewed favorably by shareholders and within competitive market norms. 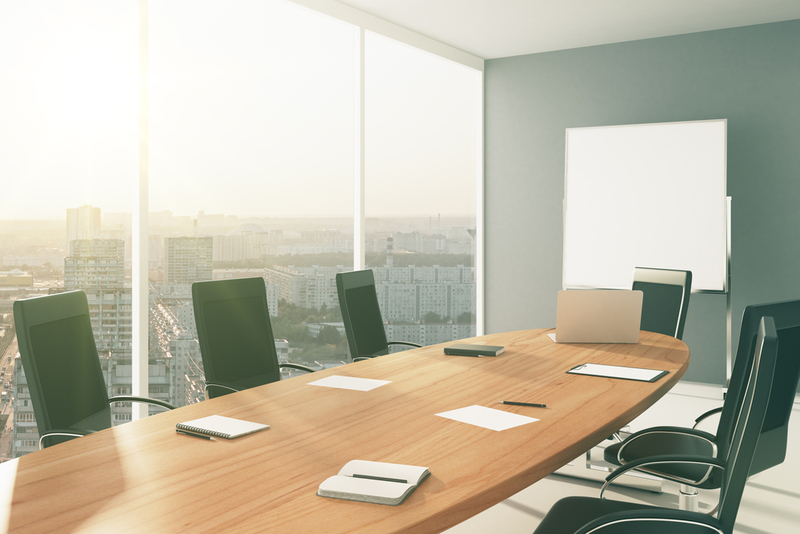 The results of historical SOP votes have shown that an overwhelming majority of shareholders support the executive pay programs used by most companies. ‍2) Understand how ISS will respond to current and potential pay practices Companies should simulate the ISS quantitative tests prior to final fiscal year pay decisions and proxy publication. It is important to be aware of ISS’ potential views, particularly if the company expects a “MEDIUM” or “HIGH” concern on the quantitative test, which would likely result in a more rigorous qualitative review. ‍3) Recognize that a “MEDIUM” or “HIGH” concern on the quantitative test does not automatically mean an ISS “AGAINST” vote recommendation Approximately half of the companies subjected to a qualitative review by ISS received a “FOR” vote recommendation. This fact reinforces the importance of understanding the qualitative review and the specific pay program factors that may be influential. ‍4) Recognize that the ISS review process is ambiguous There are a few cases of companies receiving “AGAINST” recommendations based on specific practices considered “problematic” by ISS, but ISS “AGAINST” recommendations are generally founded on more nuanced standards and reflect ISS concerns over a variety of qualitative factors. Please contact us for more detailed findings and case studies. (2) ISS stated “concerns” and “praises” reflect comments made by ISS regarding a company’s pay program in the published ISS report. (3) Companies can receive an “AGAINST” recommendation from ISS for factors other than pay-for-performance, (e.g., ineffective response to shareholder feedback). (4) Relative Degree of Alignment scores were nearly identical for sample companies with both “FOR” and “AGAINST” recommendations. Multiple of Median results were higher for those companies receiving an “AGAINST” vote recommendation from ISS. These findings are not an endorsement by Pay Governance of the ISS pay-for-performance test, nor its overall model for voting recommendations. The results are a statistical analysis of a specific group of companies that failed the 2013 quantitative test and should be used as another guidepost in the complex SOP environment. They should not be used to infer “causality” in terms of influencing the outcomes of ISS’ vote recommendation or the actual SOP vote. We note that our detailed analysis of a large number of ISS reports suggests that ISS’ SOP vote recommendations are sometimes based on a single or limited number of determining factors, and it is reasonable to assume that ISS’ written reviews may not fully capture all aspects of a company’s compensation program. Further, we have found that ISS’ views of pay practices, even practices that have a long history at a company, have changed over time (and will likely continue to evolve). ‍While the Qualitative Factors Score provides an overview of ISS’ qualitative review failure risk, every ISS analysis is unique and subject to judgment by the ISS analyst, and therefore, requires a detailed review of specific company performance, executive pay program characteristics and practices.